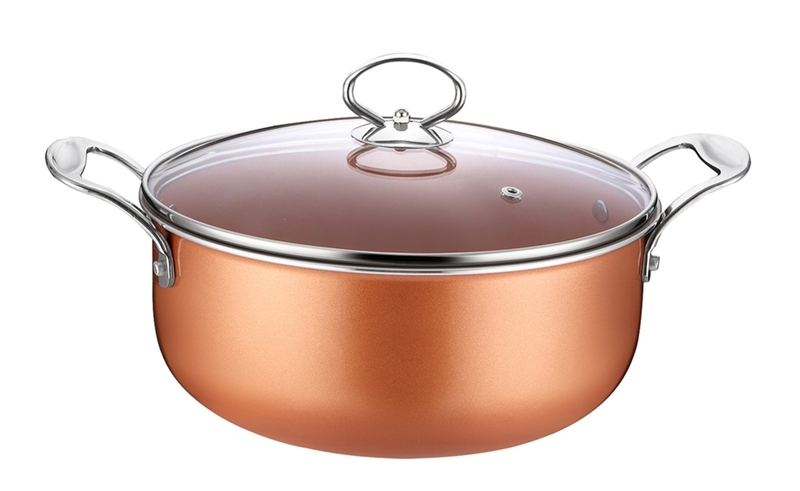 Stylish and beautifully functional, the Nonstick Casserole boasts forged aluminum construction for thermal efficiency, striking wood-accented Bakelite handles, a clear glass lid, and a popular copper ceramic nonstick interior. 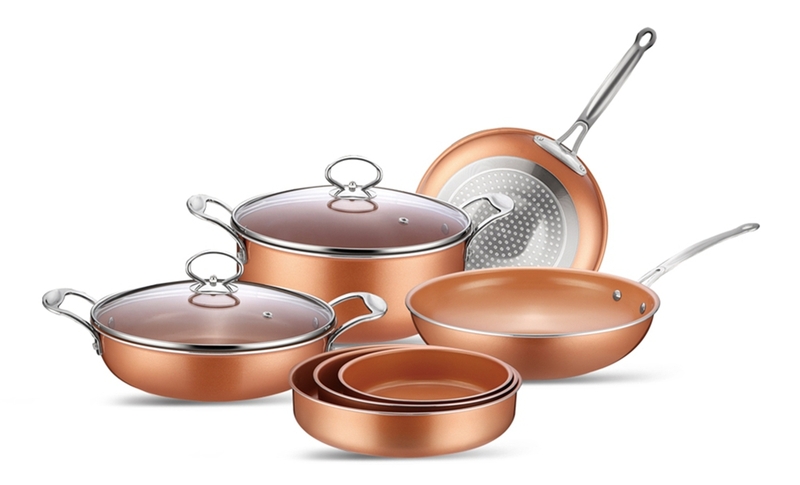 Looking for ideal Best Copper Pan Manufacturer & supplier ? We have a wide selection at great prices to help you get creative. All the Best Aluminum Stock Pot are quality guaranteed. We are China Origin Factory of Best Non-stick Coating Casserole. If you have any question, please feel free to contact us.